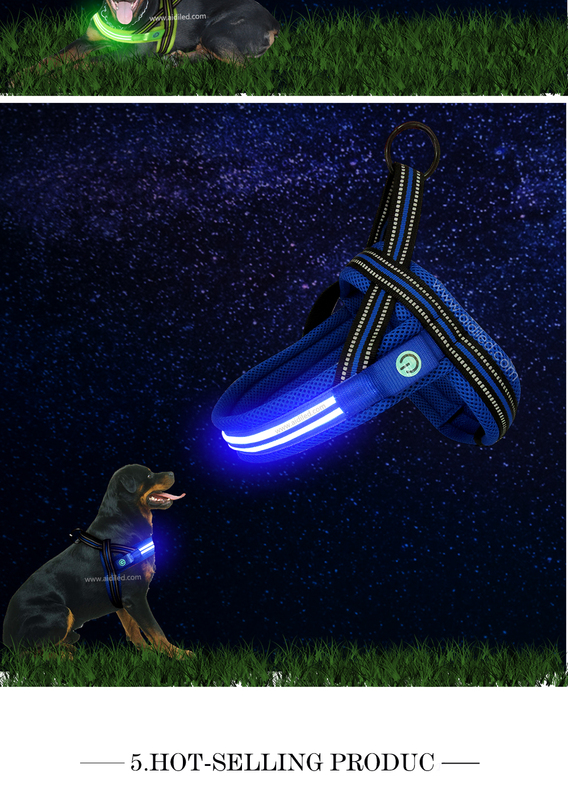 The nylon dog harness makes use of nylon webbing and soft mesh fabric material, which very soft and can adjustable to fit your dog's body. 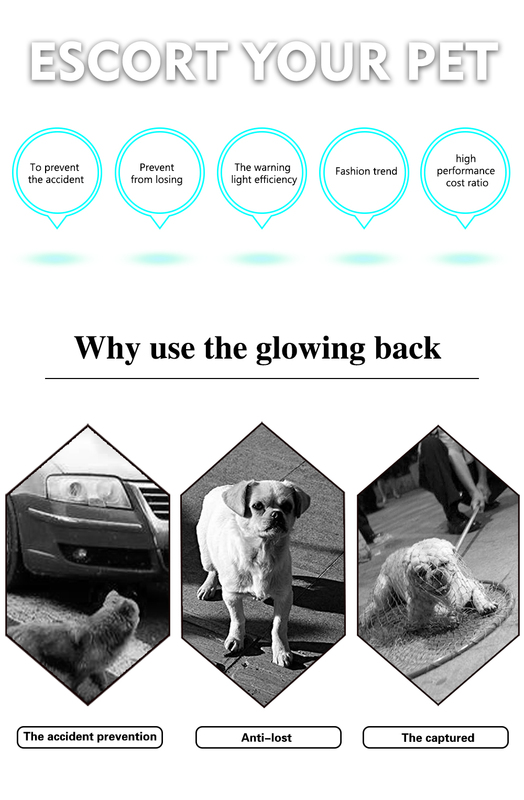 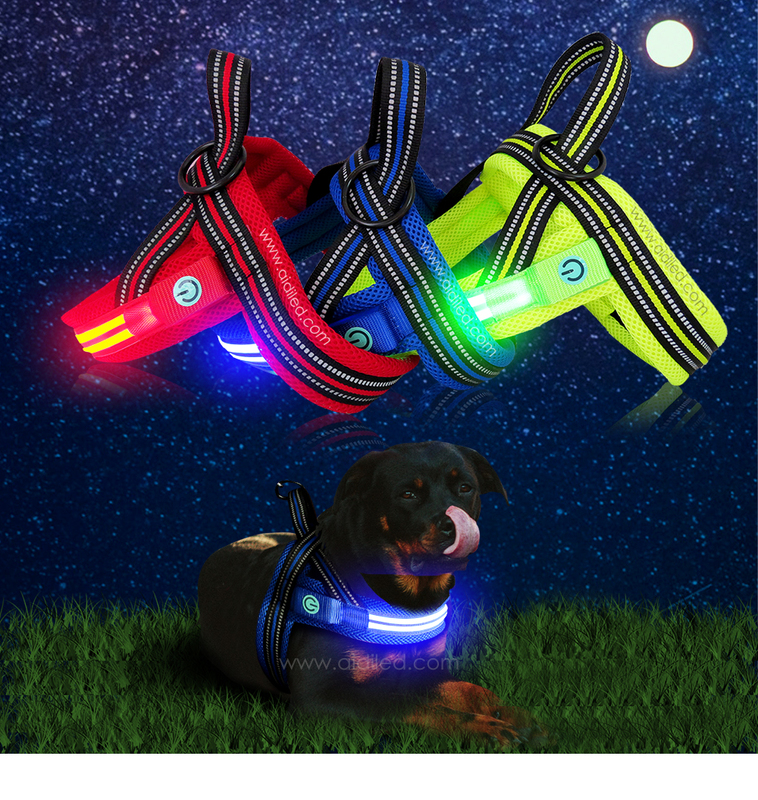 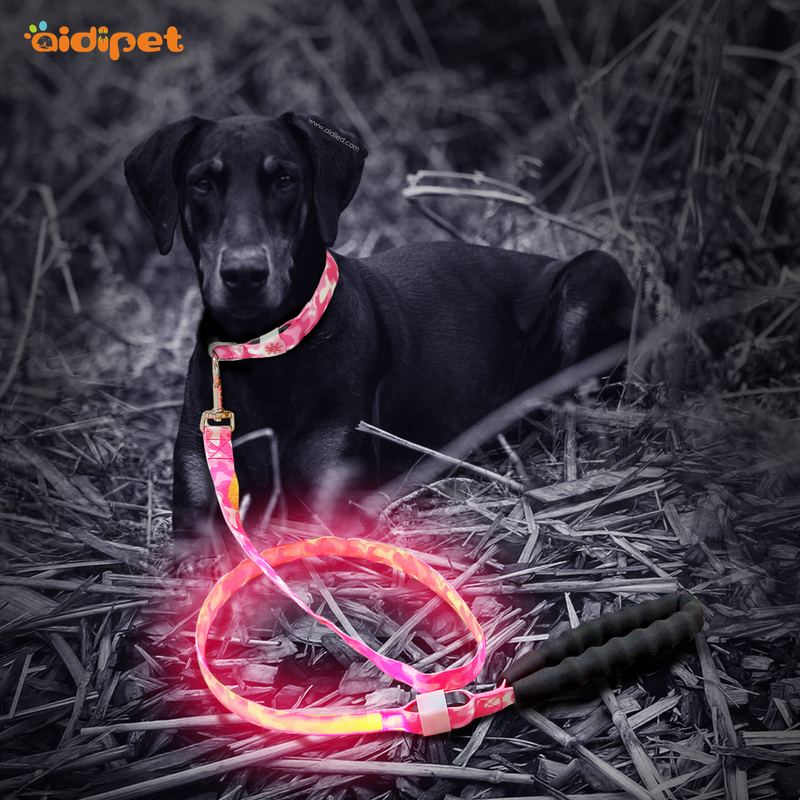 When wear this led dog harness, the dog will feel very comfortable. 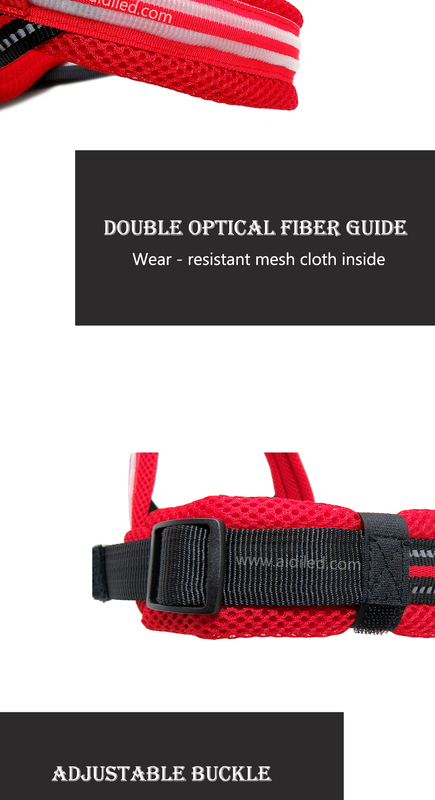 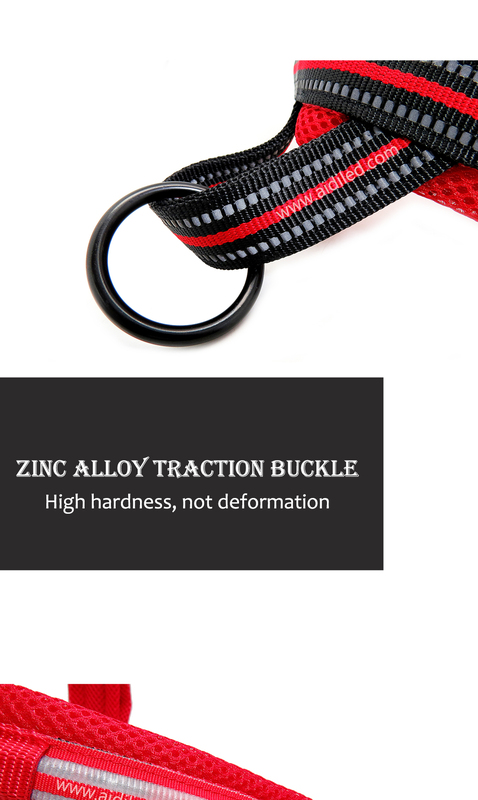 This mesh dog harness powered by 2*cr2032 battery, which can be replaced easily by yourself. 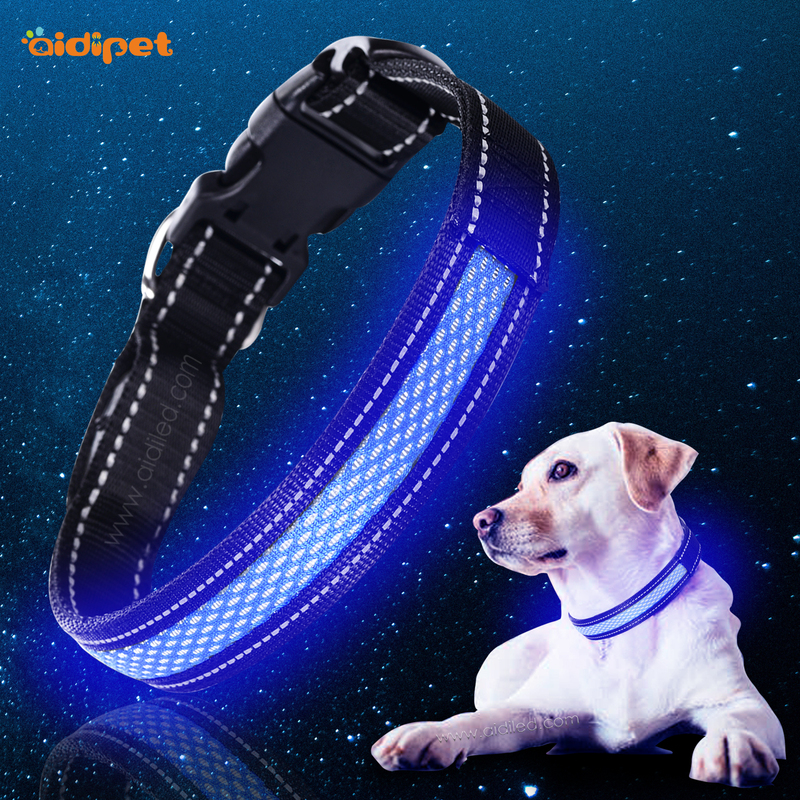 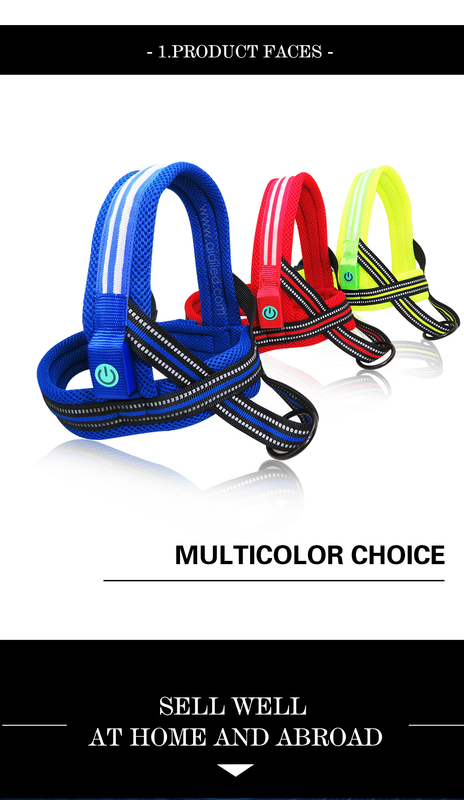 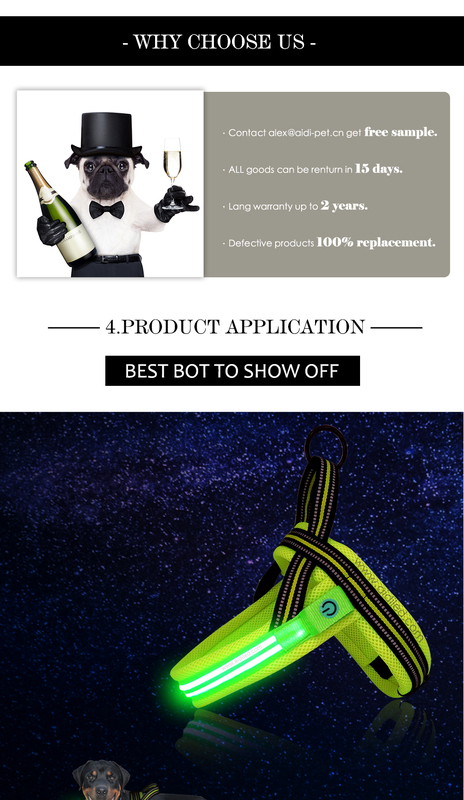 Also we accept custom led dog harness, logo, color, packaging and others also can custom according to your requirement. 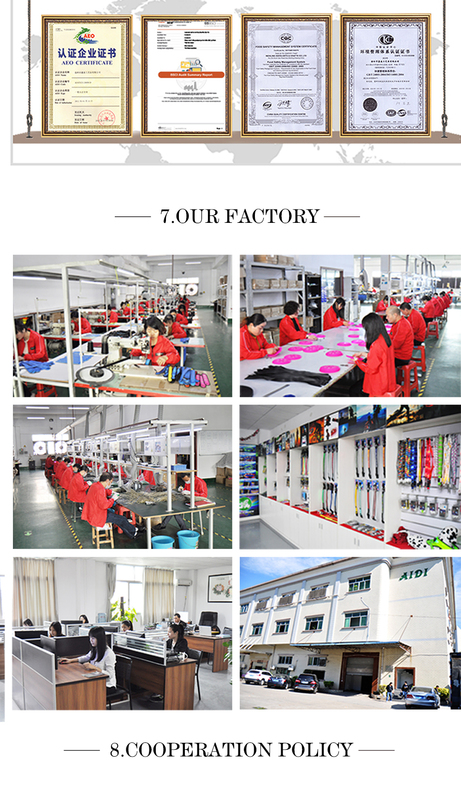 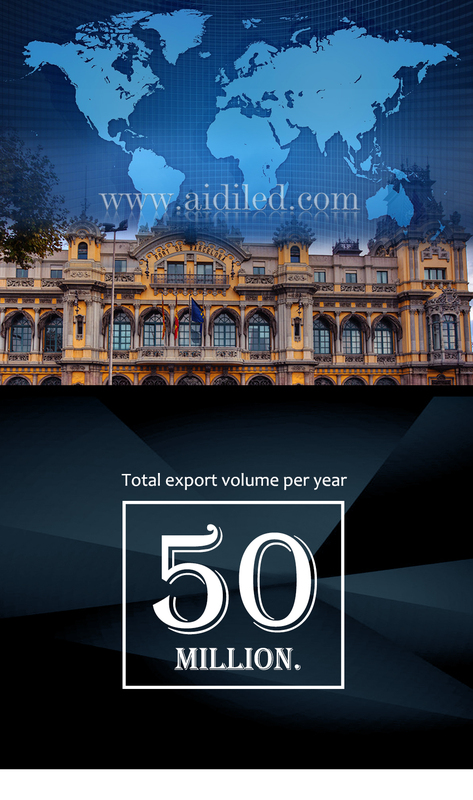 A: Lead time is about 20 days for 2000pcs. 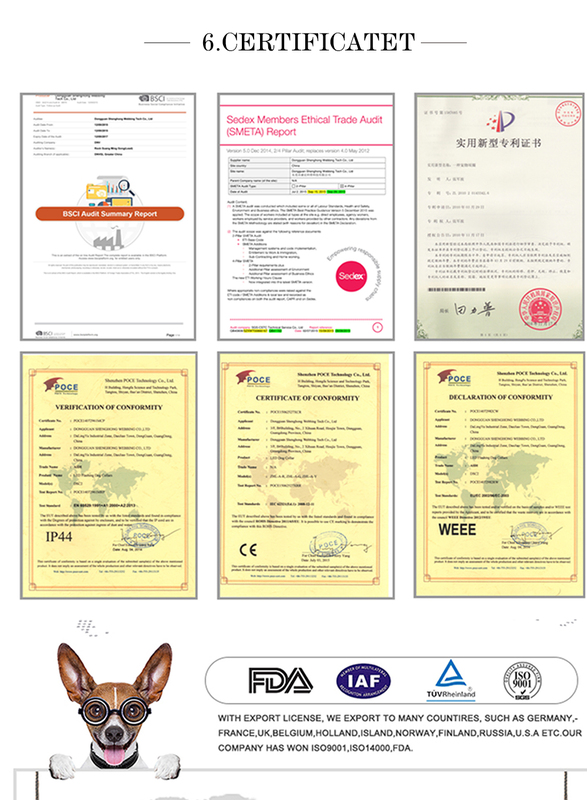 A: T/T, Ali Assurance, PayPal, Western Union, L/C at sight. 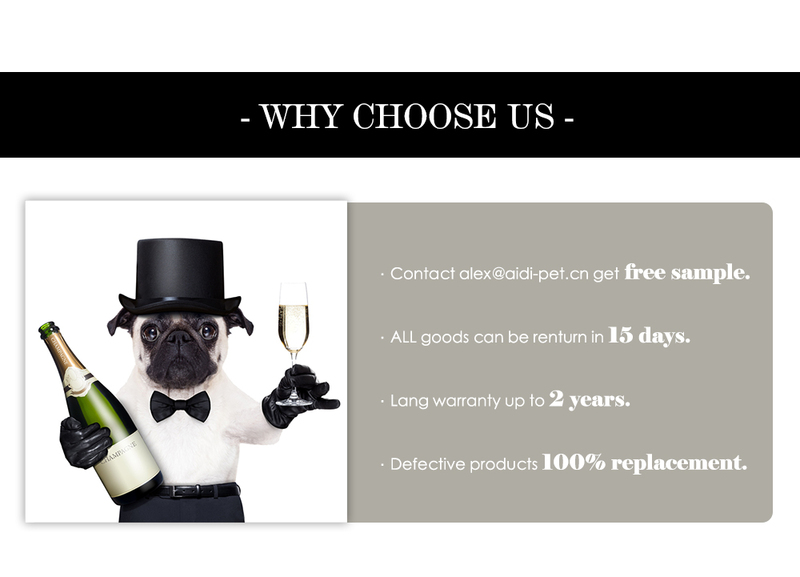 A: Usually delivered by courier, DHL, UPS, FedEx.